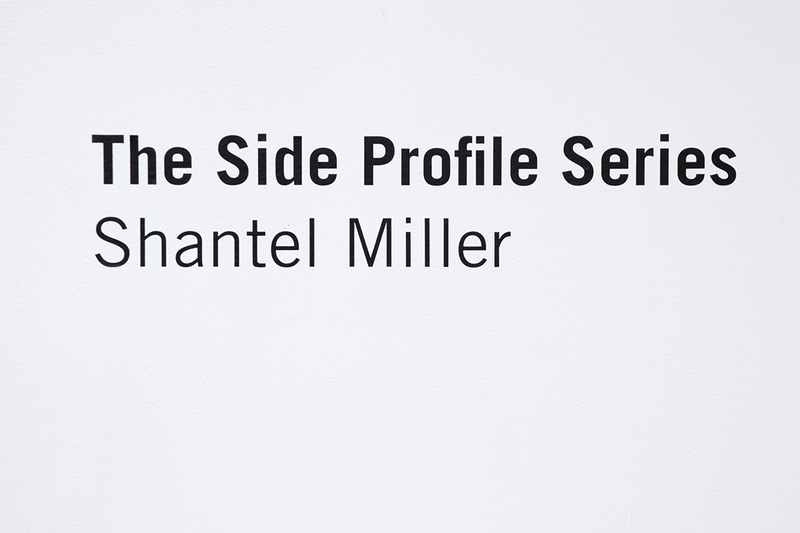 In The Side Profile Series, Shantel Miller explores complexities within representations of blackness. 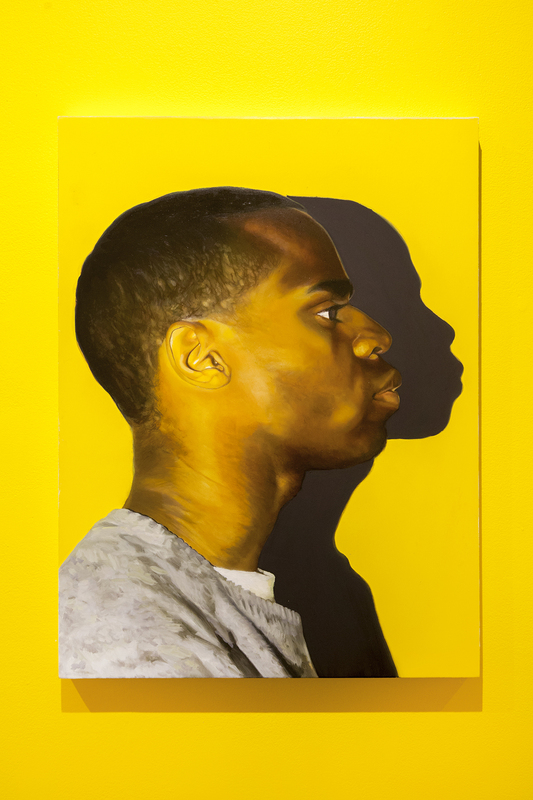 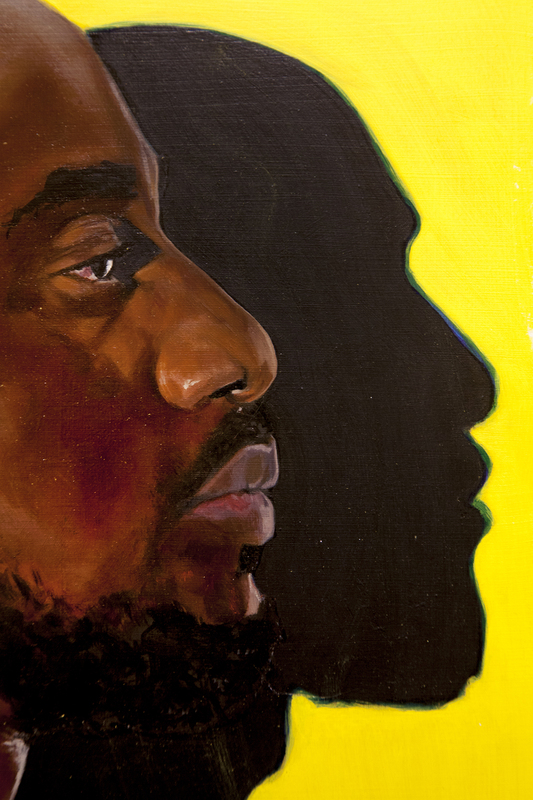 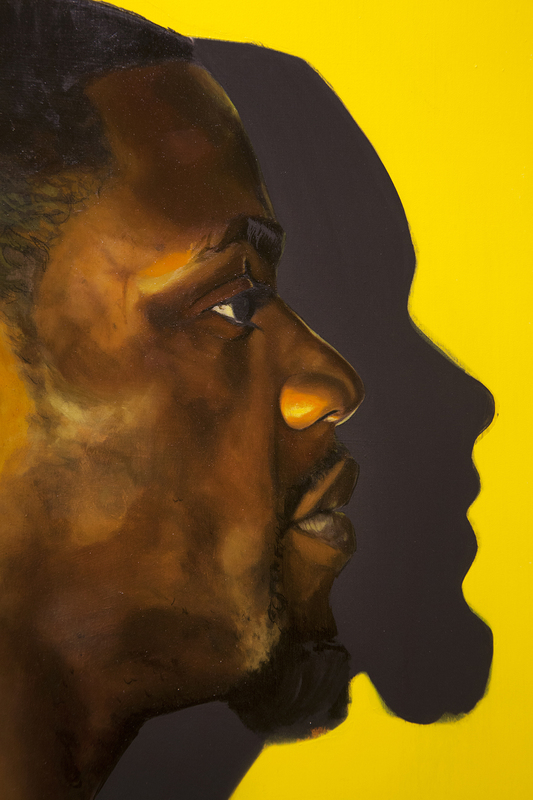 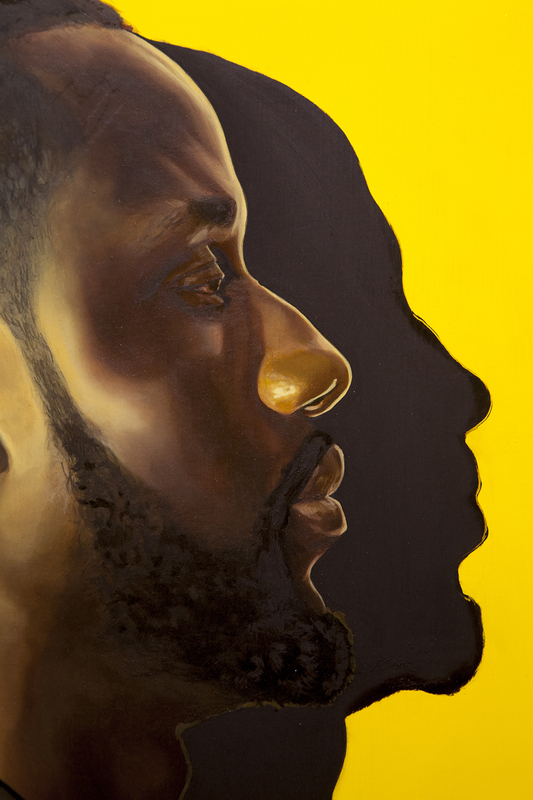 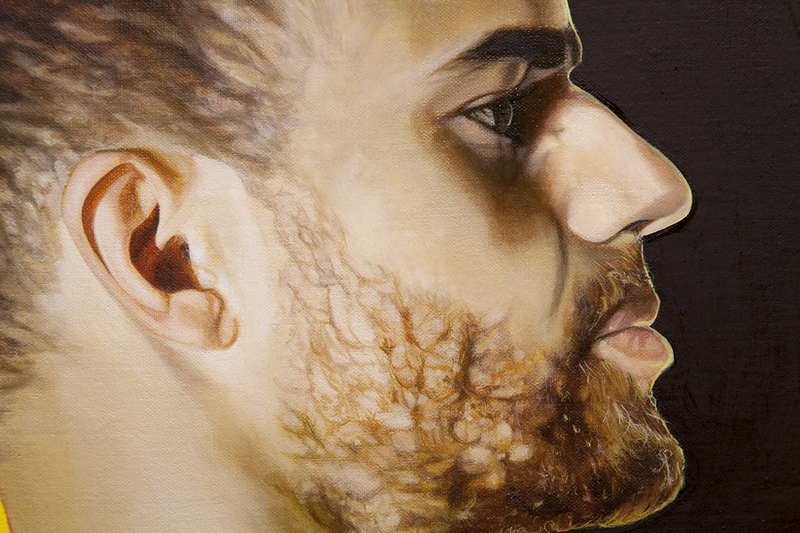 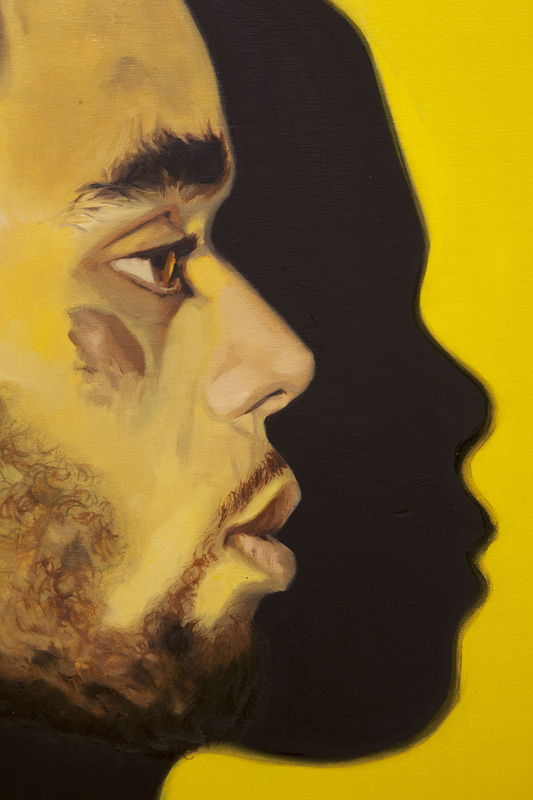 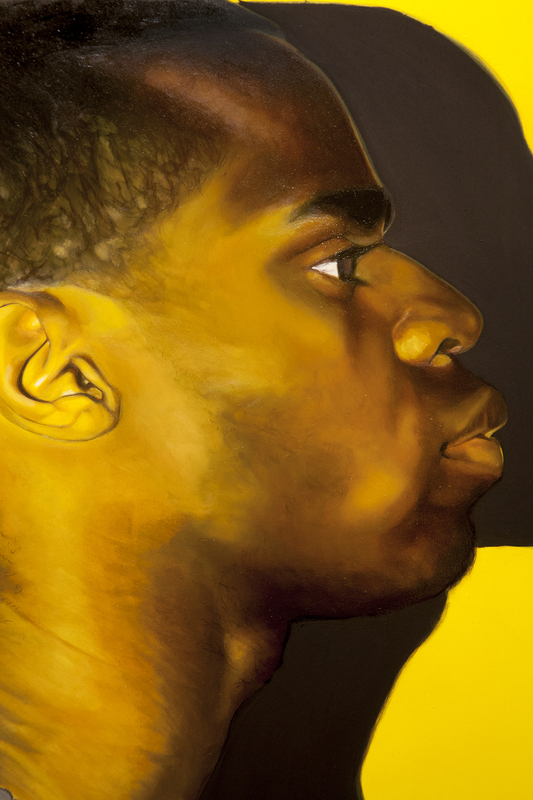 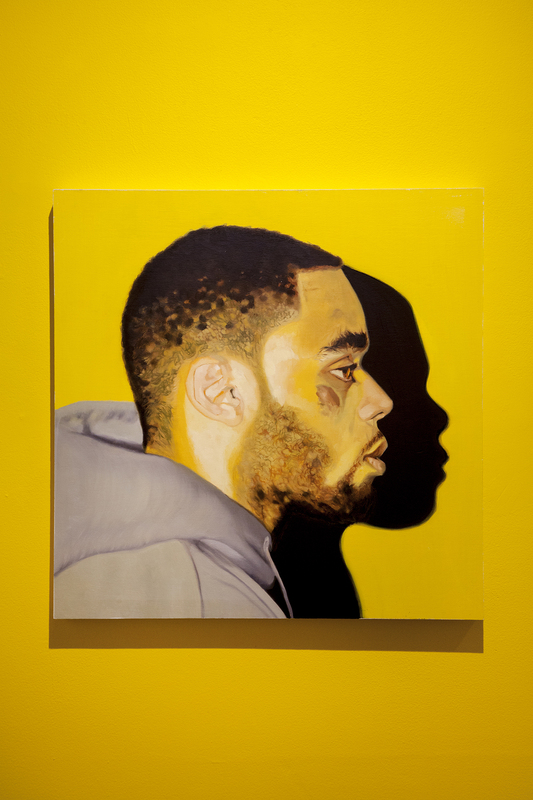 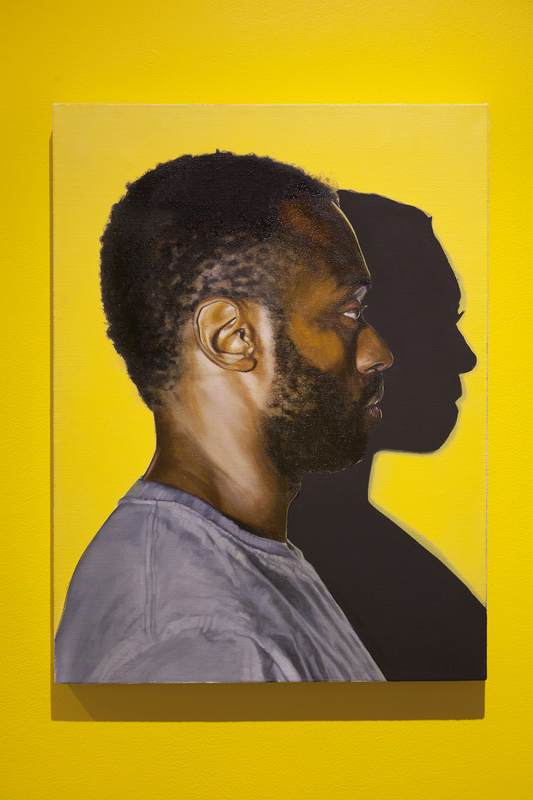 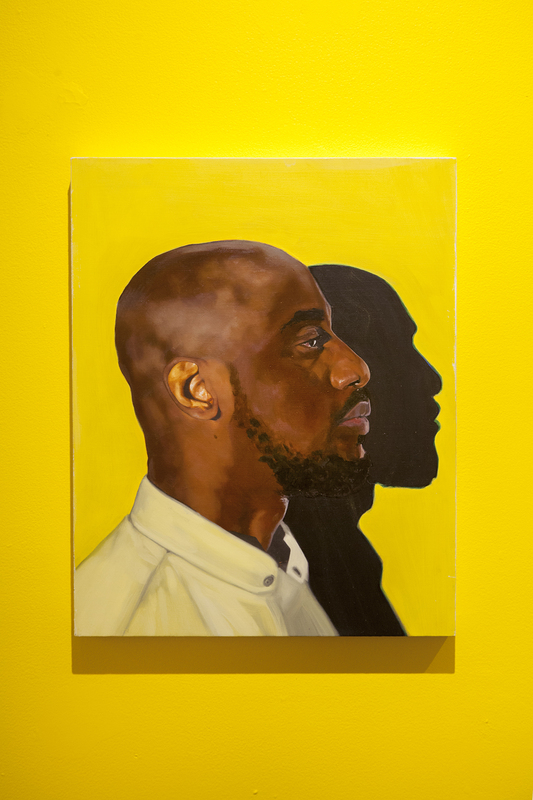 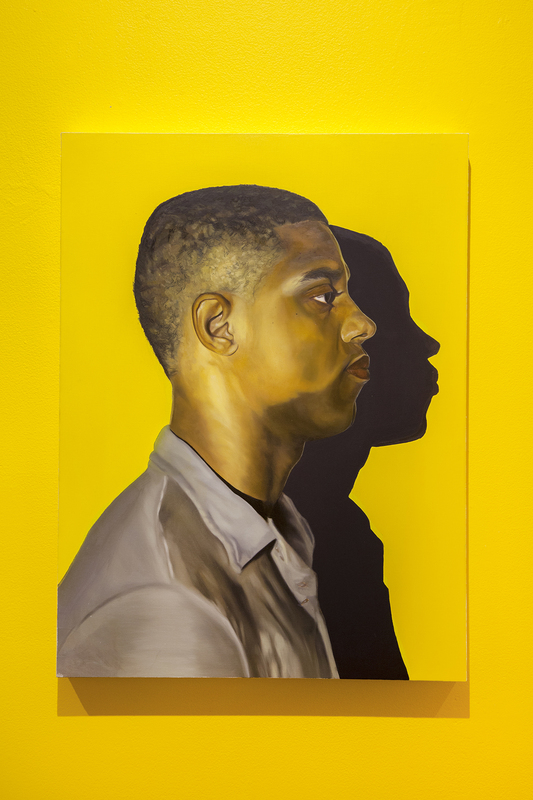 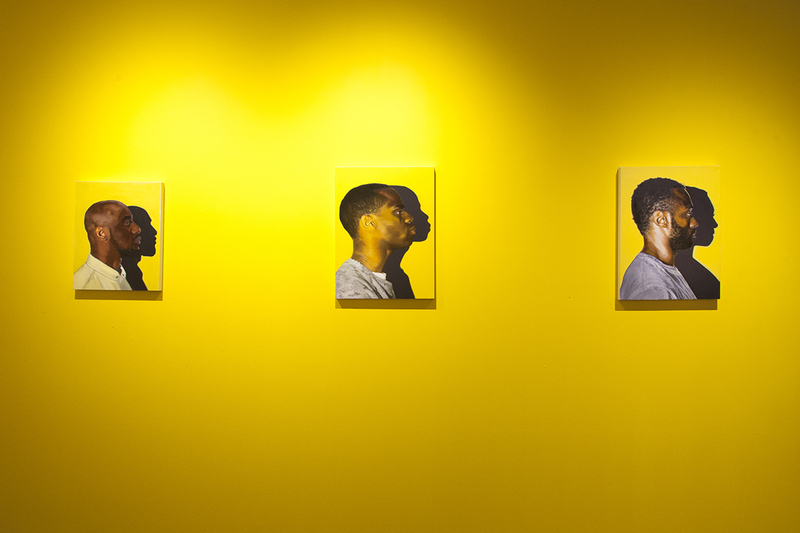 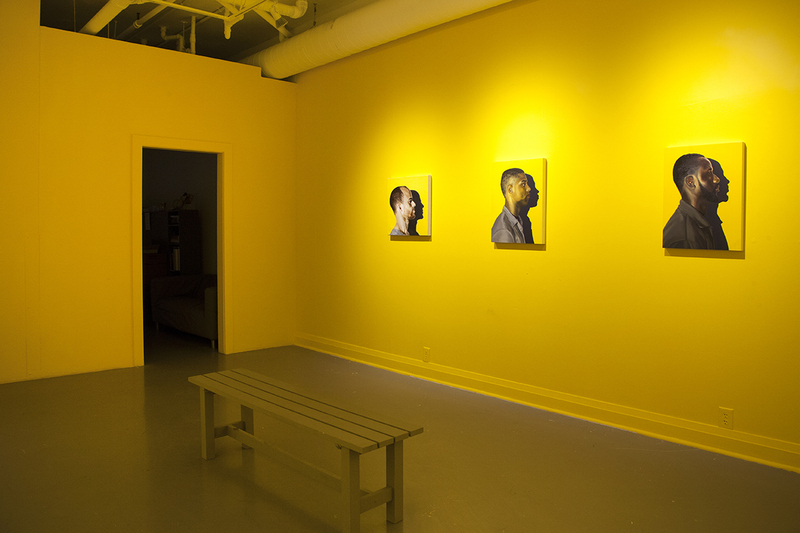 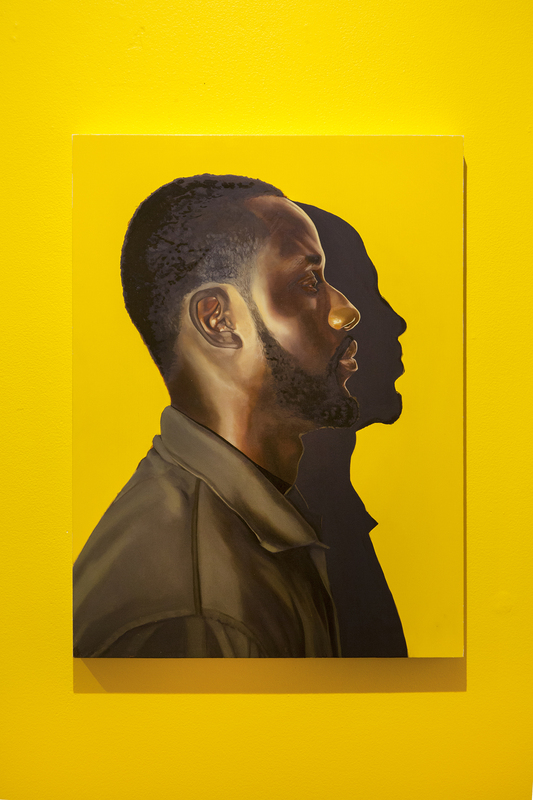 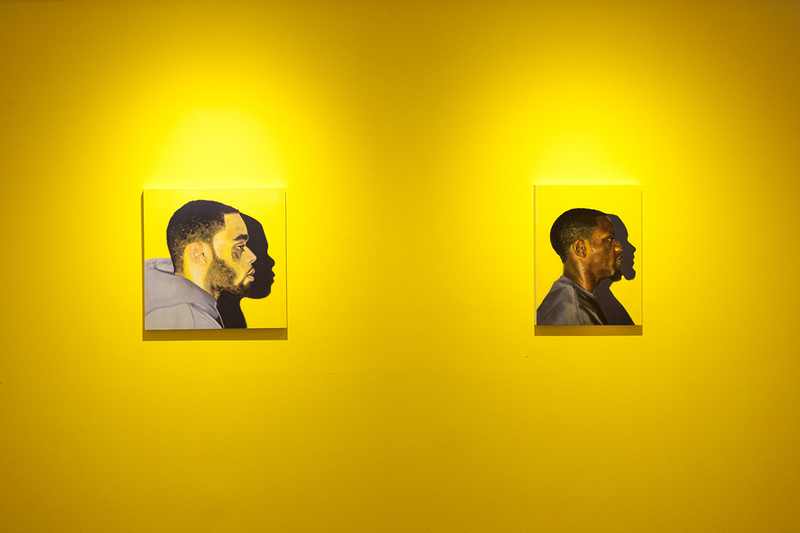 With a suite of eight oil paintings, Miller portrays young, black men in side profile, as a method to re-contextualize and bring into focus the black body – revealing that each subject depicted is replete with individual characteristics, vulnerabilities and truths. 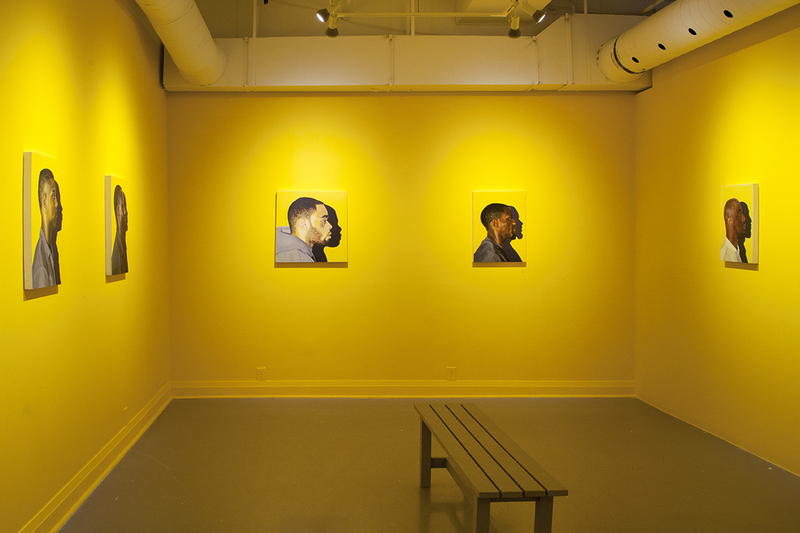 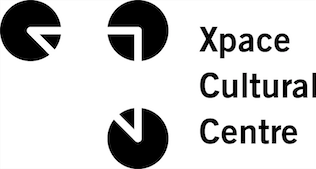 This body of work crafts a space for exploring notions of the viewer, viewing and the viewed. 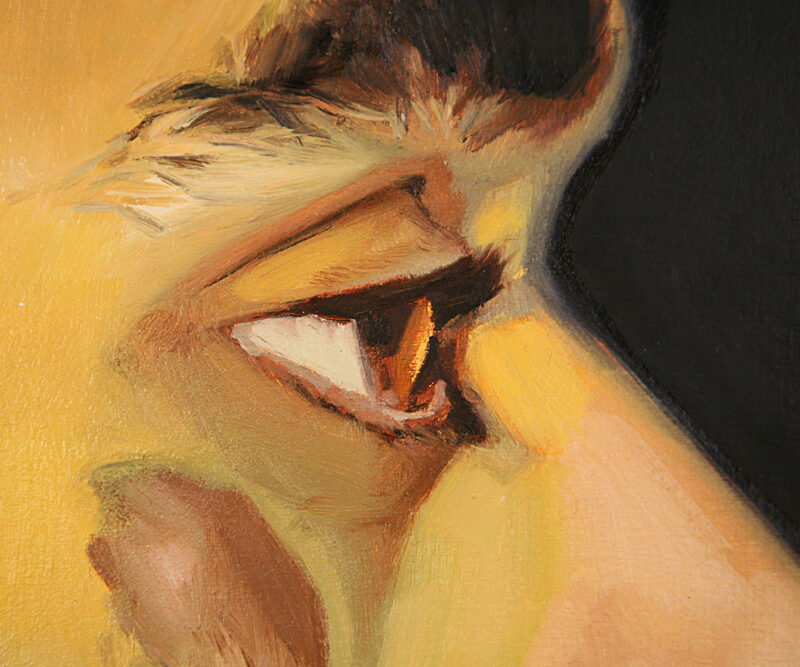 Image: Detail of Sebastein, oil on wood panel, 2015.